B.J. remains on vacation so joining Brian today was Alex Thomas! They got the first hour started talking Big Ten Tournament and who they see winning it. Also, Ti Windisch from "The Step Back" & "Gyro Step" podcast joins the show to talk Bucks and NBA. 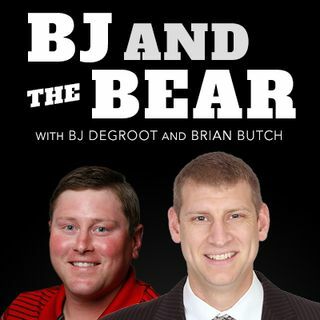 Brad Fischer joins the show to talk about his new role as the General Manager of the Wisconsin Glo and enlightens us on a professional women's basketball team coming to Oshkosh!